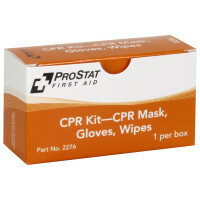 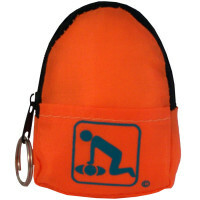 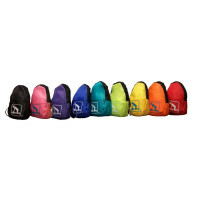 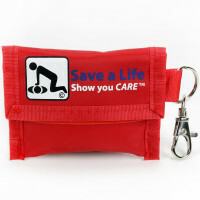 CPR Kits - Restaurant, Business & Personal CPR Kits, and CPR Packs! 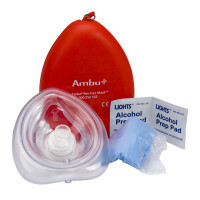 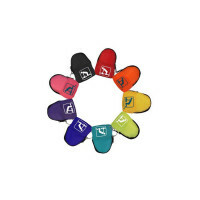 Botiquines para Resusitación Cardiopulmonar - Restaurant, business, and personal CPR Kits including Deluxe CPR Responder Kits, Mini CPR Kits, Microshield & Ambu CPR Kits. 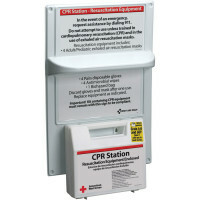 When we selected which CPR kit to offer, we looked for ideal CPR kit contents, and decided First Aid Only & American Red Cross CPR Kits covered the needs including built in CPR kit sign for restaurant compliance. 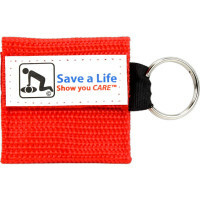 CPR Kits-American Red Cross CPR Kits & Red Cross CPR station, First Aid Only CPR Kit + our CPR Packs!